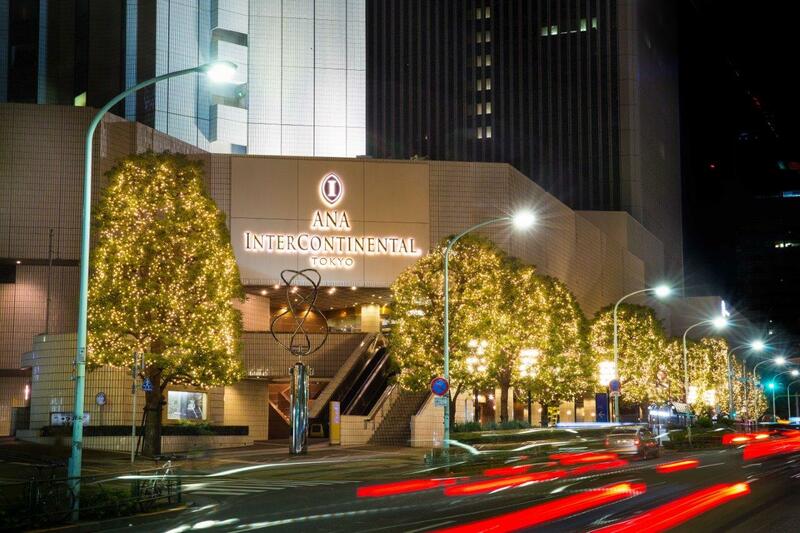 ANA InterContinental Tokyo is located in Tokyo’s vibrant business and commercial district; only a short distance from some of the most renowned spots such as Ginza, Roppongi and Shibuya. 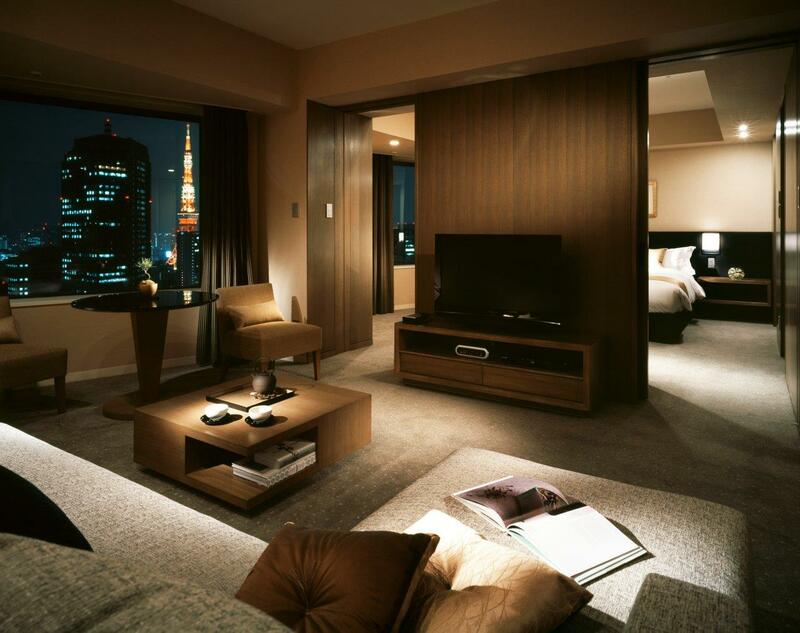 Must-see site like the Tokyo Tower, Imperial Palace, Senso-ji Temple, Akihabara and other places of tourist interest are in close proximity to the hotel. 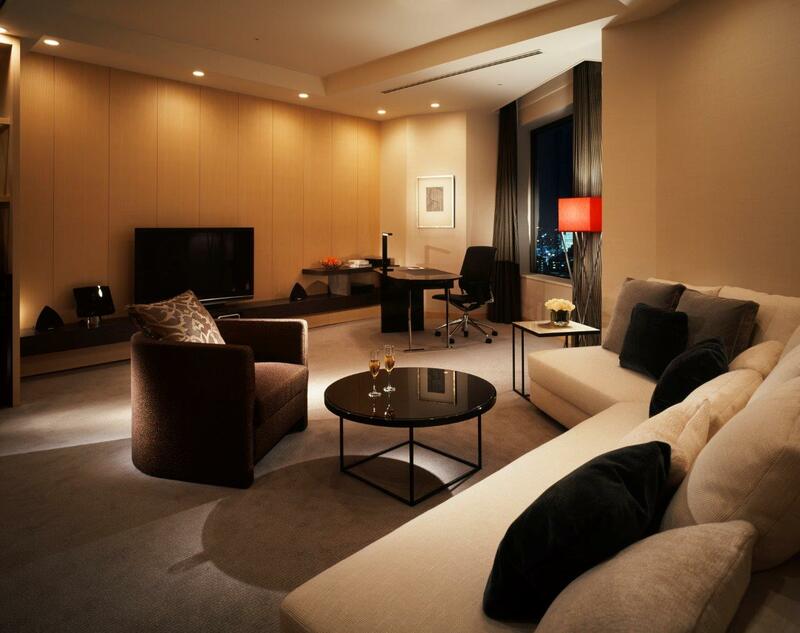 Seamless and convenient direct access from both Narita and Haneda Airports is available via coach, taxi, or private car. 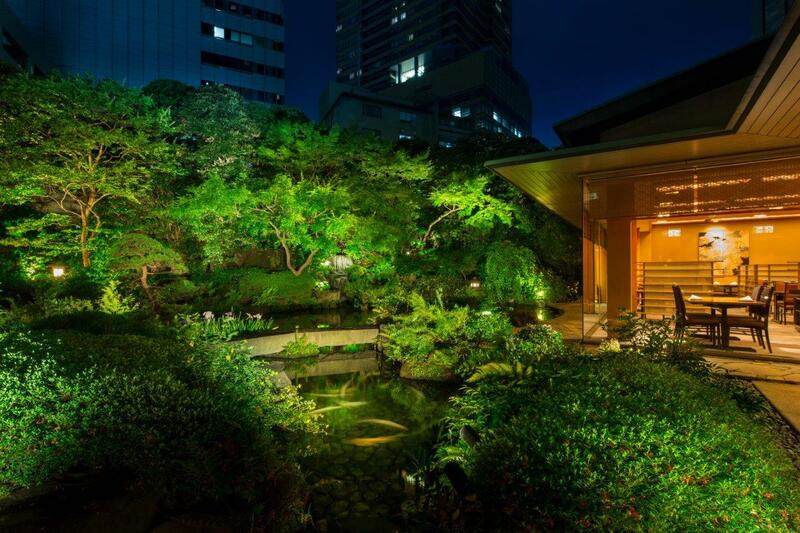 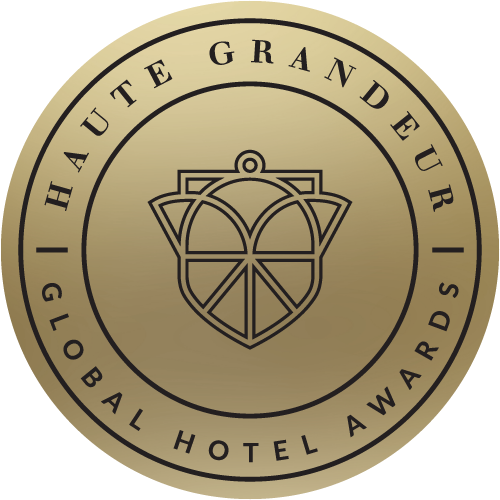 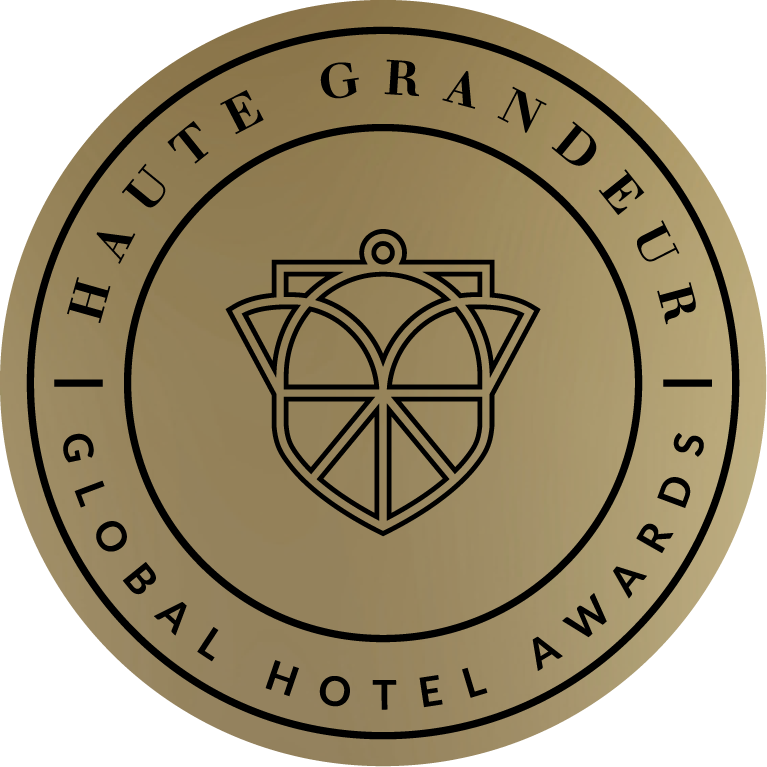 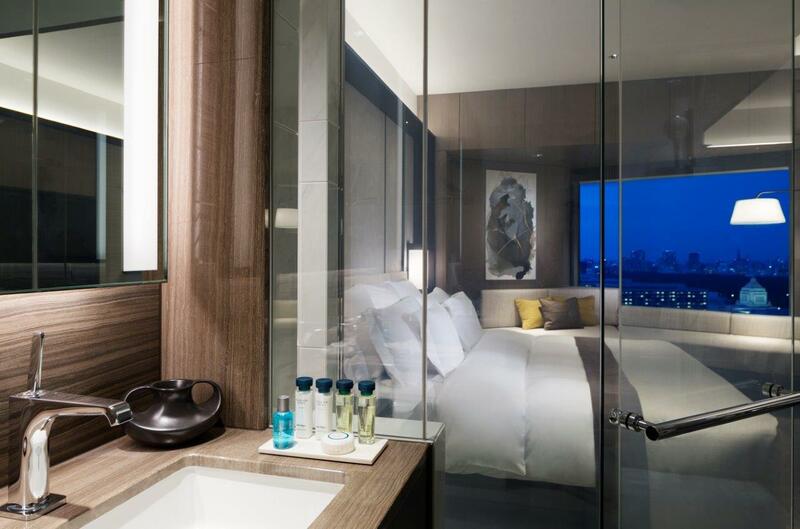 ANA InterContinental Tokyo offers 844 guest rooms and suites in contemporary design with Japanese style infusions whilst for meeting planners a choice of over 20 meeting suites for up to 1,000 delegates is available. 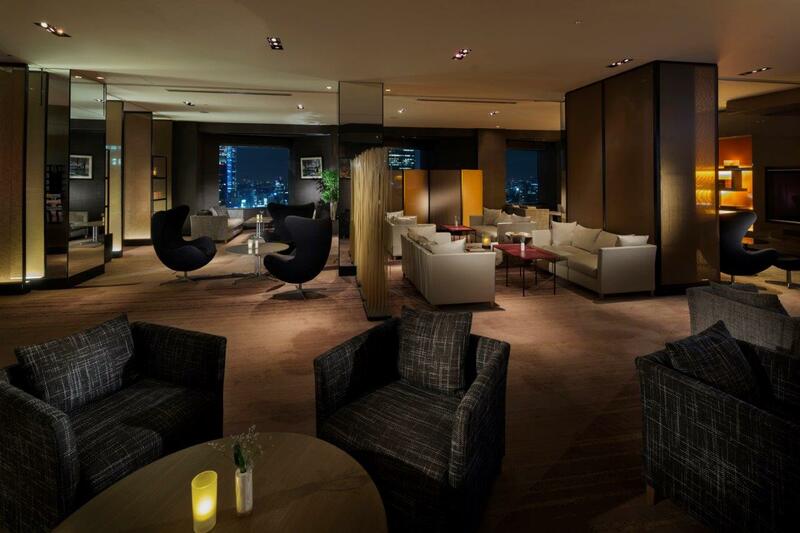 Club InterContinental Lounge located on the 35th floor of the hotel, offers unparalleled level of service and breath-taking vews of Tokyo’s skyline and Mount Fuji. 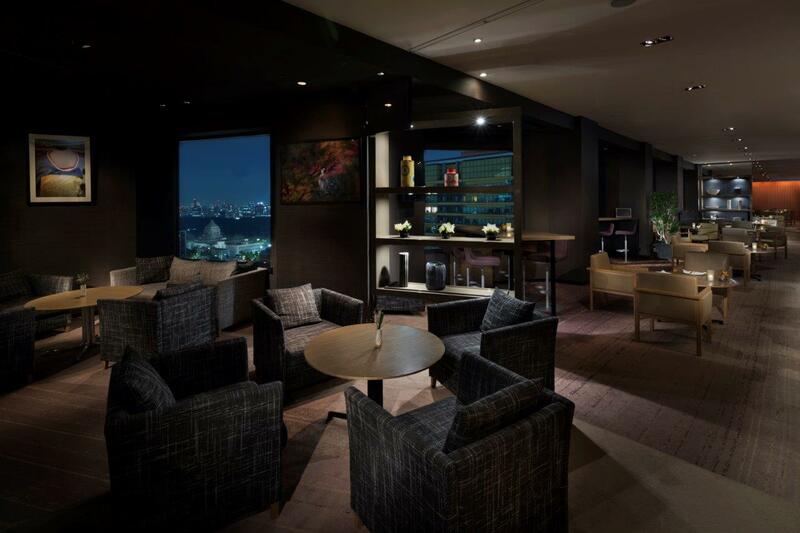 The Club Lounge is a perfect retreat for business or leisure and offers the exclusive benefits from gourmet breakfast to evening cocktails. 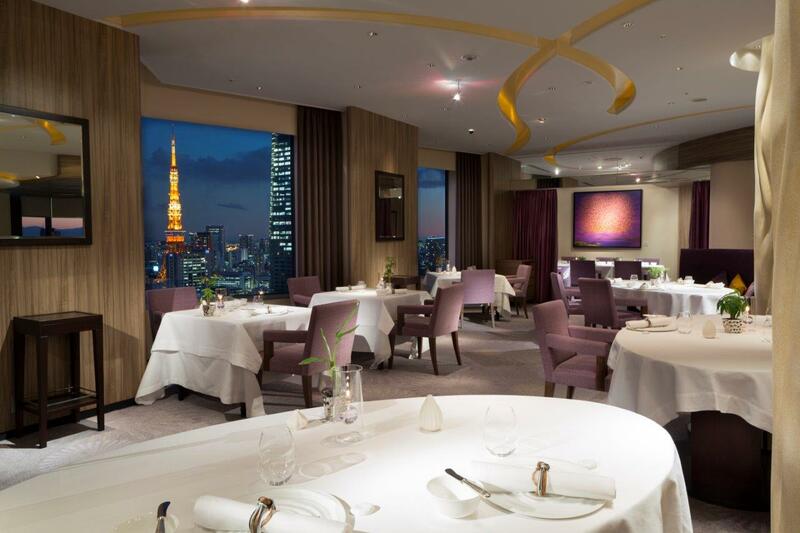 With 11 restaurants and bars, ANA InterContinental Tokyo offers a diverse range of choices throughout the day and into the evening including the two Michelin starred Pierre Gagnaire Restaurant.